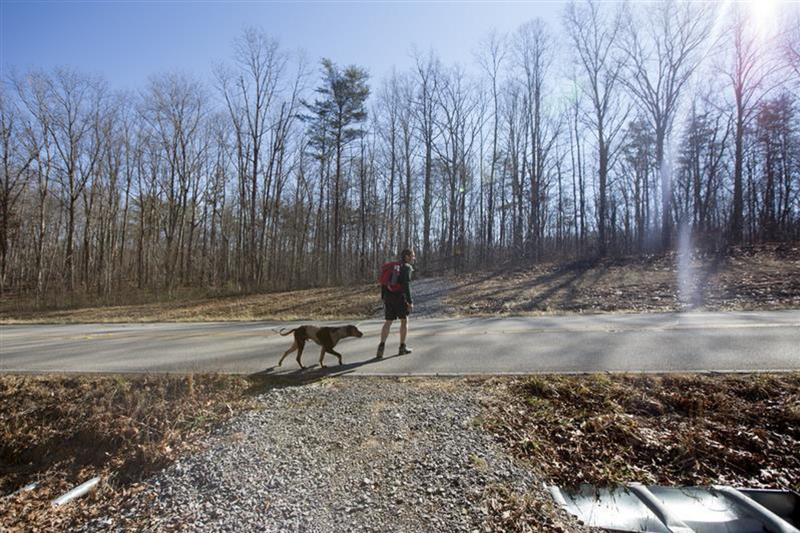 This 14 mile trail offers a fairly wide and straightforward path, ideal for various interests. 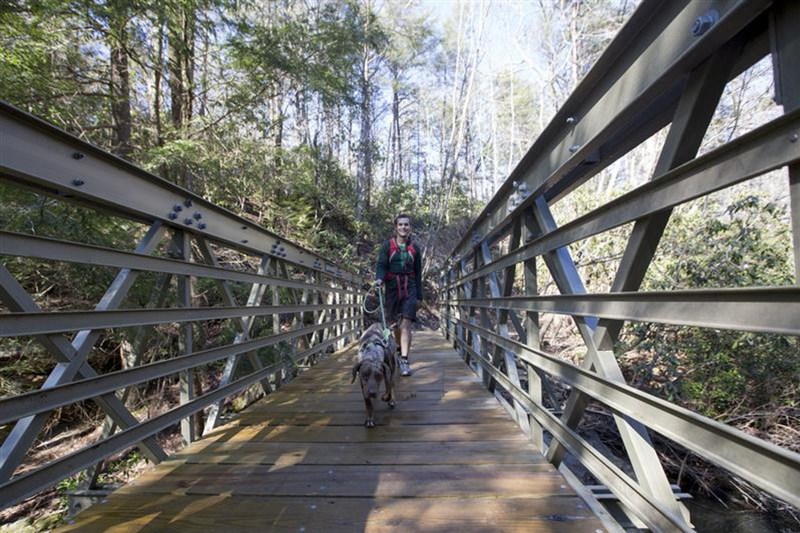 Because the Cloudland Connector Trail (CCT) is simple, but long, it’s perfect for anyone hoping to get outside and spend a few hours doing what they love. Equestrians, mountain bikers, runners, and hikers alike will all enjoy this route. It’s perfect for beginners due to its relatively short climbs, limited screws, and straightforward directions. This trail is in superb condition and winds through crests and creek gorges along the mountain plateau. 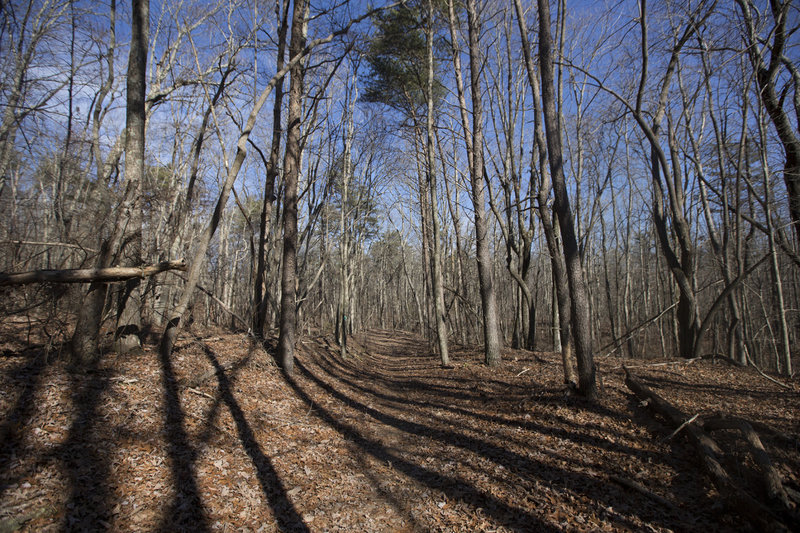 While there is no aspect of the scenery that stands out specifically, the entire trail provides well-maintained, beautiful wooded surroundings. 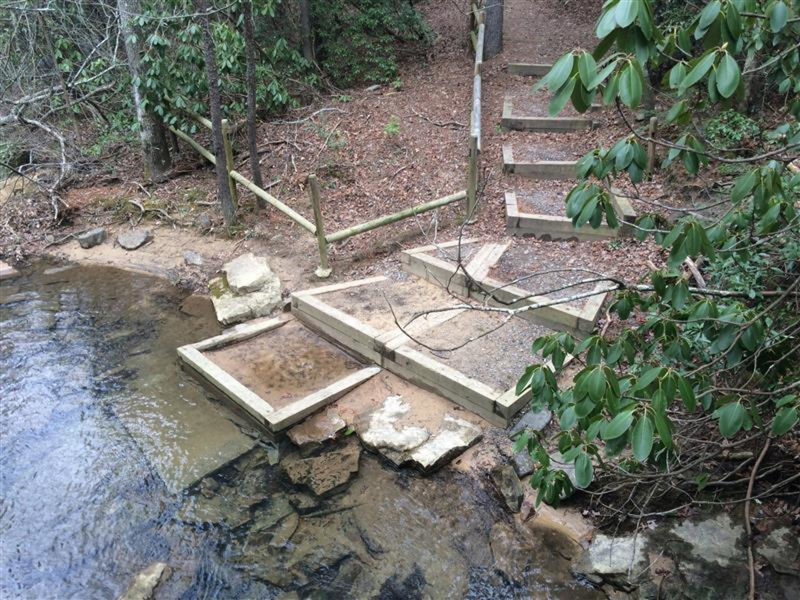 If you begin at the Cloudland Canyon State Park, your first section will be the Price Branch portion. This is about 5.5 miles, ending at Ascalon Road. From here, you will continue to the 5 Points segment, which extends 3 miles to a road crossing at Highway 157. You will complete the trail by going another 5.5 miles or so to the Nickajack Trailhead. 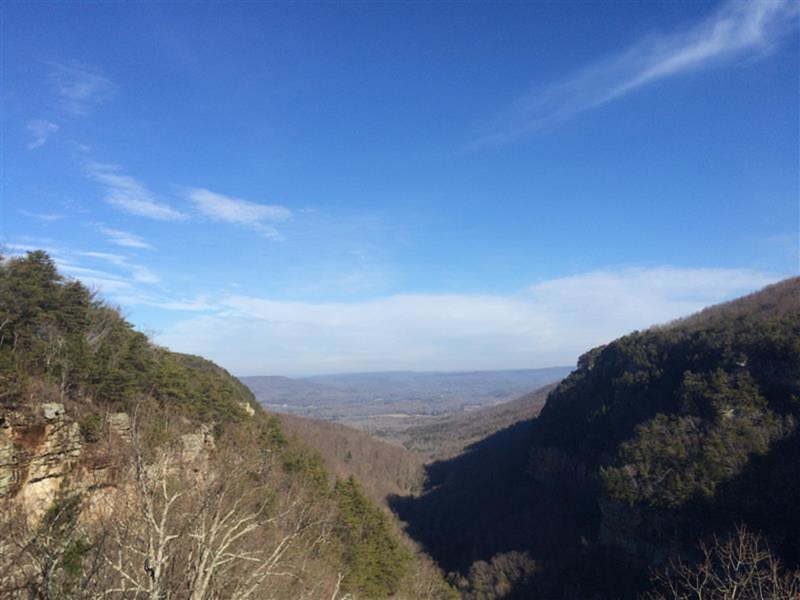 Driving to the Cloudland Canyon State Park is a treat in itself, with incredible views seen from winding roads ascending up the mountainside. The CCT Trailhead is carved into metal with such precision that it’s impossible to not find the large sign aesthetically pleasing and easily readable. The CCT is extremely well marked, with green blazes regularly lining trees to reassure you of any directional insecurity you may have. Markings for trails stemming from the CCT are also clear-cut into wood postings at any point in which the trail breaks. Therefore, it’s not easy to get lost while journeying this pathway. You’ll always know when a creek is near, due to the drastic change in fauna saturation and refreshing scent of mountain laurel. The closer to a creek you are, the greener the scenery. This is true especially in winter months when most of the trail is brown and lain with fallen leaves. You’ll transition from a heavily brown landscape to an array of vibrant green bushes and budding trees. As you approach the water’s crosscut, rhododendrons and holly bushes cave in around you and the imminence of rushing water takes over in both sound and smell. Bridges built for crossing streams vary in material but are all in impressive condition. Around mile 3 is a high density and quality plastic bridge that reaches over a wider creek. Other bridges are mostly constructed of wood, but all are sturdy and offer exquisite views over the water’s flow. 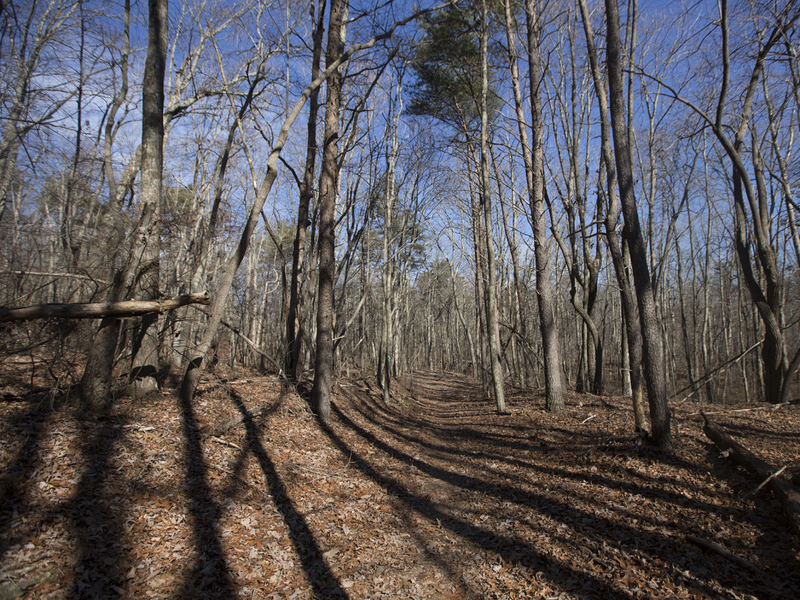 The majority of the CCT is set between thin trees, all spaced out just enough to let sunlight in to the trail. This openness to the sun allows for good lighting, warmth, and efficient drainage. 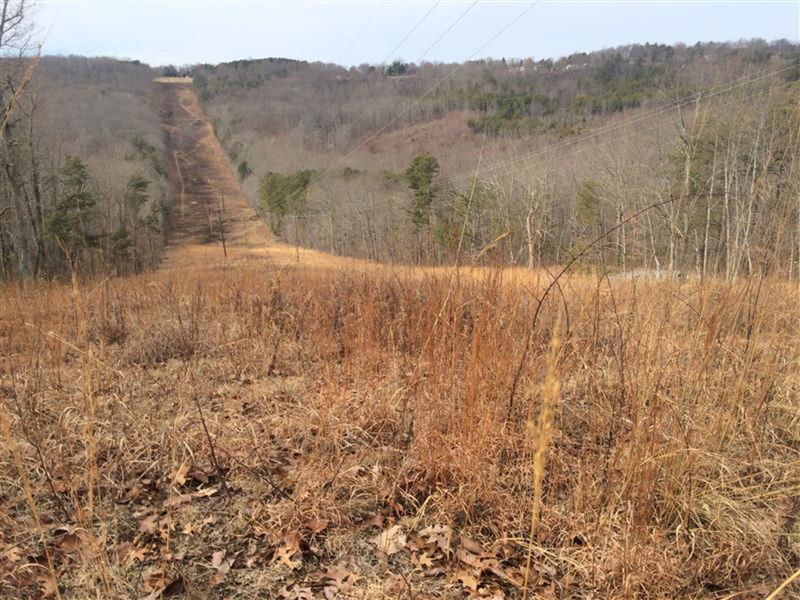 Around mile 10, you’ll come to a power line clearing—a deep ravine with tall grasses. While most of the trail is extremely safe for those with weak ankles, be wary of bigger rocks for the last several miles. The chunky gravel and sporadic rocks become increasingly common and are especially hard to see when buried under autumn’s remaining leaves. You’ll know you’re near the end when you see lichen and moss covered boulders off the side of the trail and acres of fenced off private land. Soon enough you’ll complete your journey at the Nickajack Trailhead, feeling challenged and fulfilled; perhaps a bit tired, but simultaneously re-energized. With beauty overshadowing any slight challenges of this course, the CCT is easily accessible to any outdoor recreationist. The calming sound of flowing streams and the sight of consistently wooded scenery make this hike a type of mecca for anyone who travels its path. Being a simple and low-grade difficulty multi-use path, the CCT is ideal for beginners of diverse outdoor sport backgrounds. 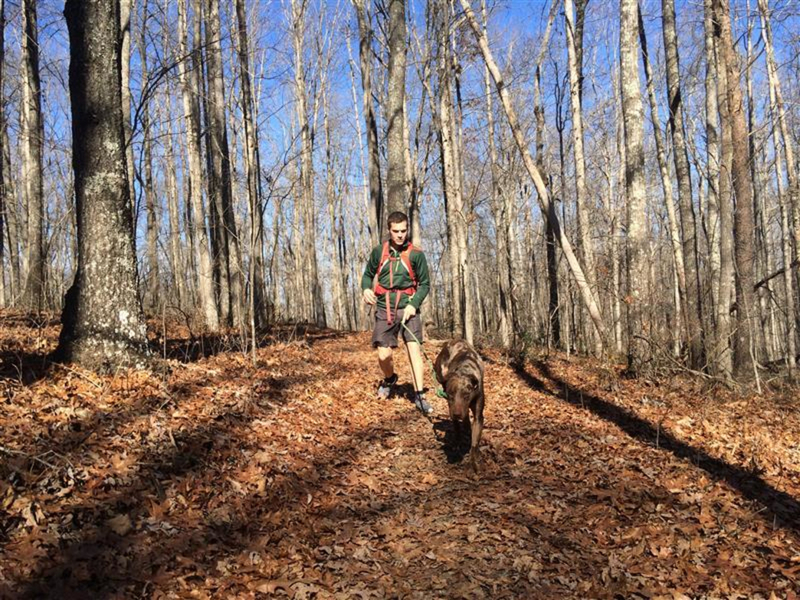 It’s great for families interested in a full-day hike, beginner mountain bikers testing out the sport, and trail runners seeking a long, moderately challenging run. 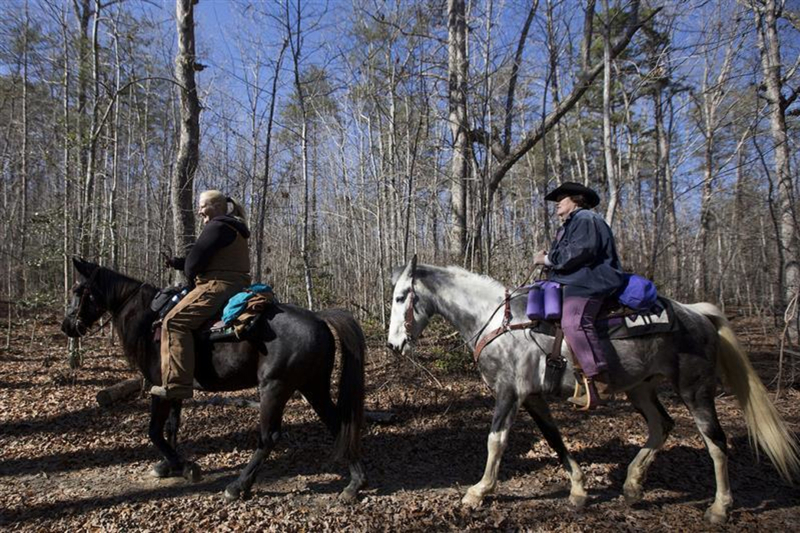 This particular trail is the only one in the Cloudland Canyon State Park available to horseback riders; and with its spacious passageways and creek access points set aside for horses, the trail is absolutely perfect for equestrians. Trailheads are well-constructed and marked accordingly. Like most trails, wait a full 24 hours after precipitation before access. The trail does not allow for motorized vehicles, and some areas of the trail are near private property boundaries, so be sure not to trespass. Trails are open daily, from 7am to sunset. Unfortunately, the Georgia State Parks $5 parking fee applies and is enforced.